‘Tis the season for festive treats, Christmas carols (Mariah: always) and gift-giving, and you can expect nothing less from us Slingers. While we’re still in denial that 2017 is coming to a close (are we really in December? ), it’s been a pretty incredible year! Here's the run down on our final show down: Slingmas 2017. 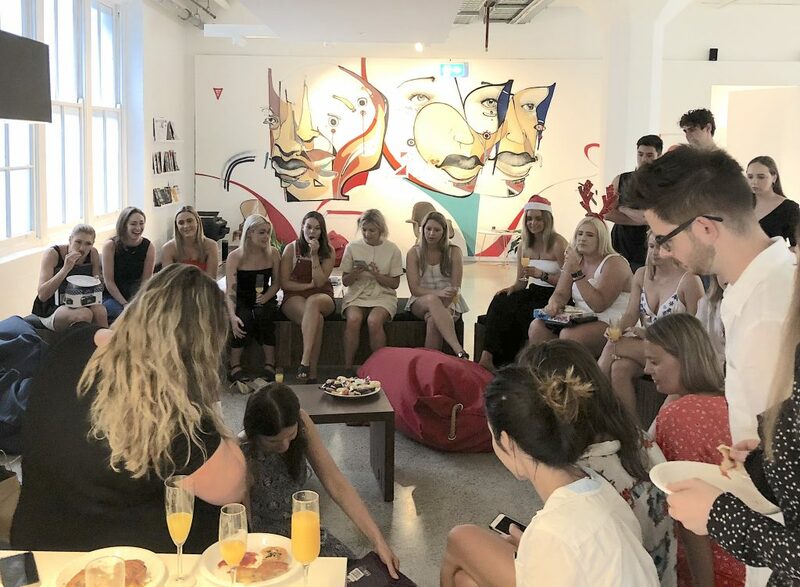 To celebrate the year that was, we held our annual Christmas party (better know as ‘Slingmas’ party) last Friday. 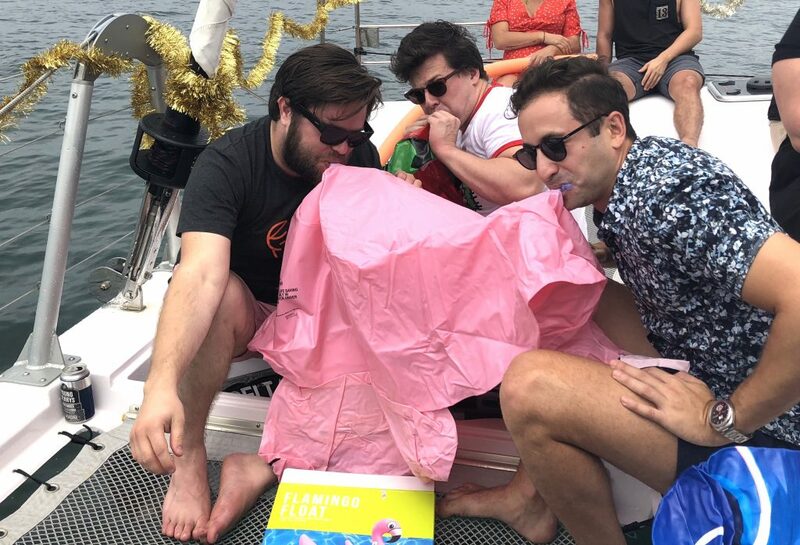 We kicked off with a huge Secret Santa, but not the traditional kind … We follow the rules of a popular version called ‘White Elephant’, where we can pinch someone’s gift instead of opening a new one. Politics of course ensued. Top on the theft list this year included a paella dish, a mini esky and a fancy ceramic bowl. 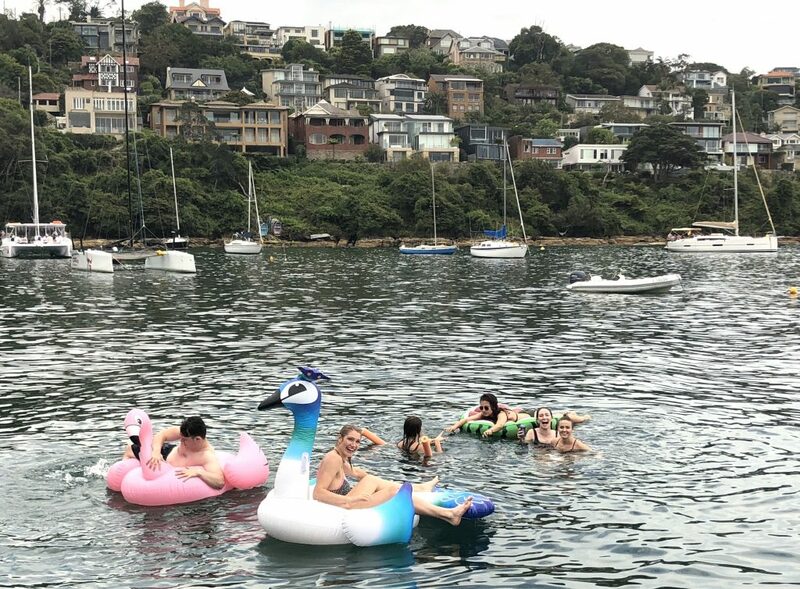 With Christmas carols playing in the background and some morning treats courtesy of Bourke Street Bakery floating around, everyone was truly getting into the spirit. 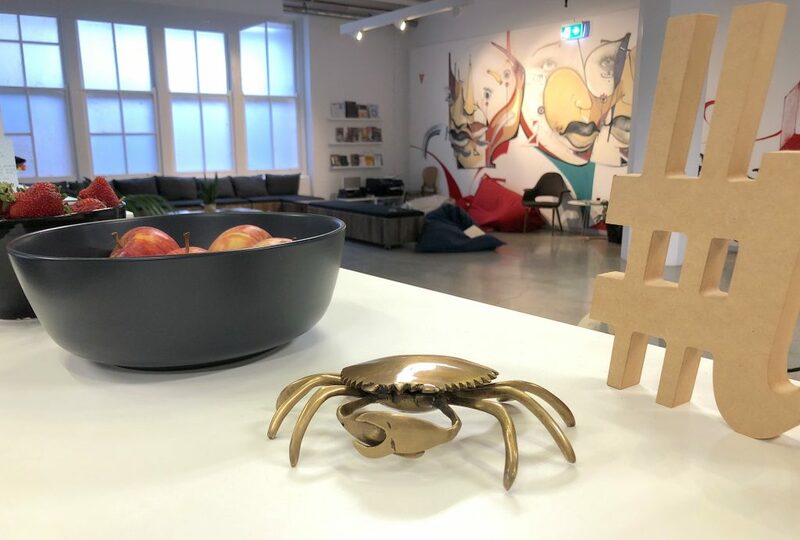 Another special tradition is the annual awarding of the ‘Golden Crab’ (or El Cangrejo Dorado — we dare you to try pronounce it), where we recognise the Slinger who has received the most ‘Crabs’ (just think of them as gold stars) from their team mates throughout the year. Our wonderful Tahlia was the worthy winner this year, for the remarkable work she’s done going above and beyond, truly exemplifying our values at Sling & Stone: Punch Above Your weight, Question Everything and Go Home Proud — which Tahls certainly does each week. 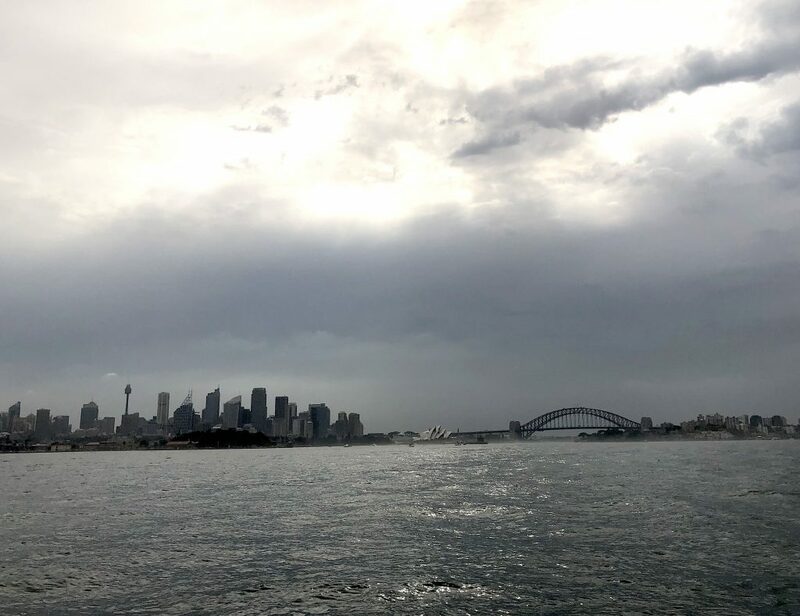 Shortly after, we travelled to a surprise location for the next activity of the day and ended up on King Street Wharf. We soon figured that we were either having a picnic on the wharf or were heading onto a boat. Thankfully, it was the latter! 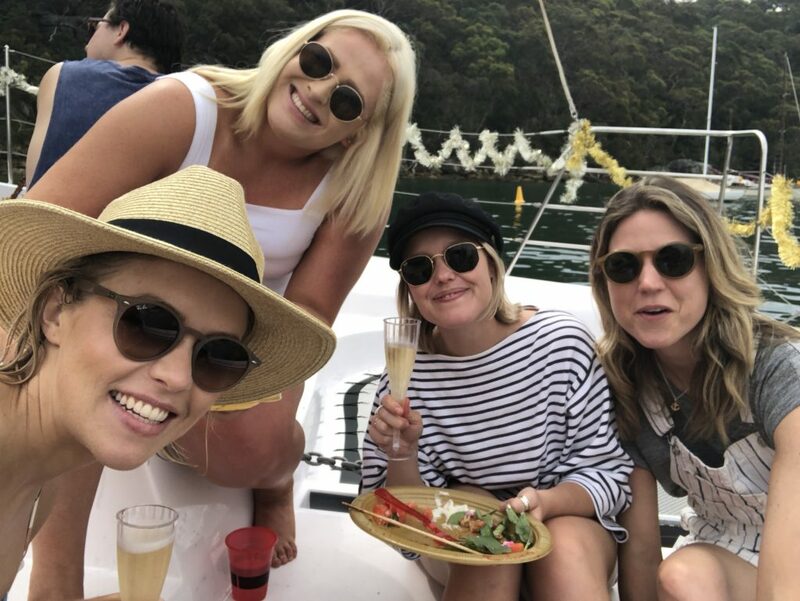 You can imagine the great time we had, cruising Sydney’s beautiful Harbour, surrounded by a great bunch of people, classic tunes, on a warm summer’s day (but of course you don’t have to imagine, if you follow any of our Insta stories, which were on fire). This was topped off with delicious beverages and a BBQ (that left poor Amelia with a minor BBQ injury). And then, there was a feast! If you know us well, then you know food is everything! 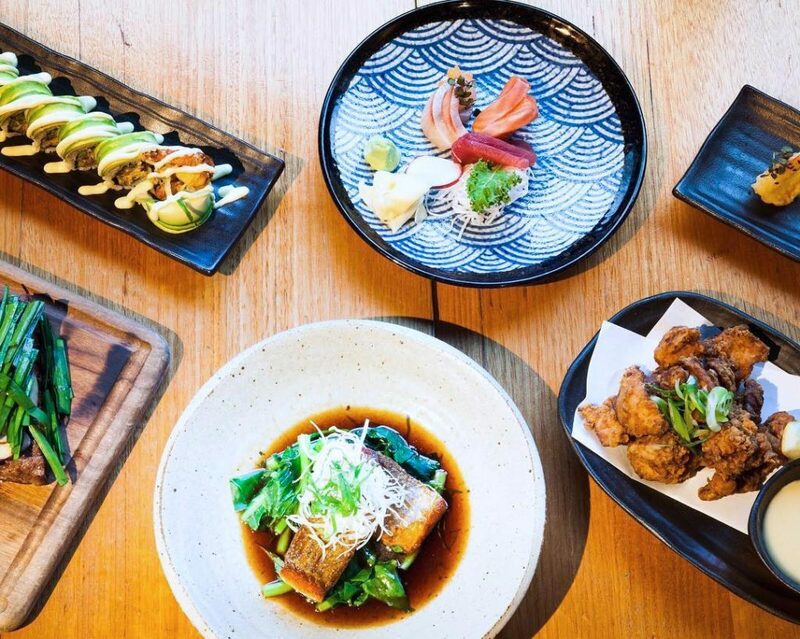 We topped off a day of cruising with a huge feast at Zushi in Barangaroo. Bon bon hats donned, we chowed down eight courses well into the late evening, surrounded by great company. Dancing of course ensued after, to work off our food comas. 2017 has brought us so much to be happy about — from new talented colleagues and new international offices, to amazing new clients and new opportunities. We have worked on some incredible campaigns and feel so lucky to be surrounded by so many big thinkers, bold ideas and ambitious challengers every day. It’s what gets us out of bed, and it’s absolutely what has kept us going through 2017. We have grown considerably this year and know exactly what we want to achieve together as team, making Sling & Stone a very exciting place to be. We’re very much looking forward to what 2018 (and beyond) will bring and couldn’t have thought of a better way to end the year and celebrate. Wishing everyone a very Merry Slingmas and Happy New Year from the team at Sling & Stone. See you on the flip side!